Proudly serving you since 1990 with excellent service and the finest quality stencils! 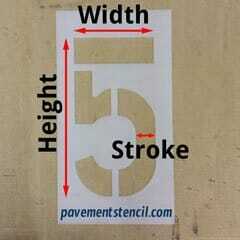 At Pavement Stencil Company we manufacture and distribute premium quality stencils for applications in government (F.A.A., D.O.T, etc. ), Parking lots (handicaps, arrows, letters/numbers, word, etc. ), retail chains (McDonalds, Jiffy Lube, Starbucks,…), custom logos, industry, business, recreation and home. 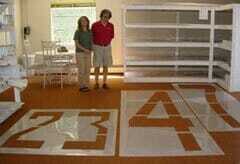 Our business is to provide you with the stencils you need, when you need them. 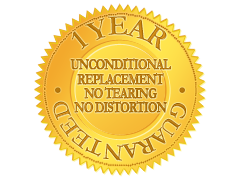 All stencils have a one year unconditional replacement guarantee against tearing or distortion and should last three to five years or longer with normal usage. 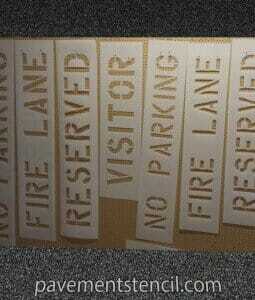 Our plastic stencils are made from 1/10 inch orthopedic grade plastic produced specifically for us. Stencils are available in our custom made orthopedic grade low density polyethylene plastic, aluminum, and mylar. 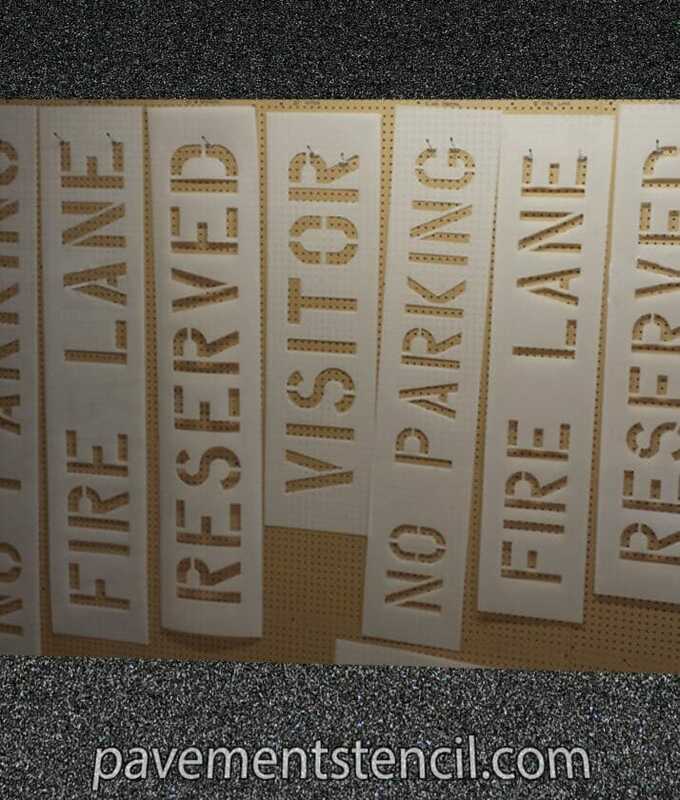 Our contractors, distributors, and all customers know and appreciate the quality of our stencils for durability, ease of cleaning and clean cut design. If what you need is not listed on this site, please call, fax or email us.